Strategic search engine marketing to take your brand further than ever. Wondering Why You’re Not Rolling in the Dough? As a business owner, you understand your product (or service) and audience better than anyone. But, for some reason, your customer doesn’t even know who you are. Strategic and heavy-hitting search engine optimization can put you where they can’t ignore you. At Strunk Media, we utilize a proprietary search engine optimization process to identify what areas of your digital presence need to be addressed in order to truly help you with your SEO goals. What Does “Search Engine Optimization” Mean to You? What you think you know about SEO is only the tip of the iceberg. Search engine optimization is a collective marketing and technical discipline that covers the full gamut of both technical back-end processes and client-facing emotionally-driven content. At Strunk Media, we handle all aspects of search for your organization, so you can get back to what you’re great at: creating and selling incredible stuff. The search engine masters at Strunk Media employ our patented “SEOwrit” approach to what’s referred to as technical SEO. Our team of technical engineers function in a similar fashion to those who created the all-powerful search engines and know exactly what information is parsed and analyzed. Because of this, we can implement a streamlined process to improve site crawlability and give search engines exactly what they need. But, of course, this is only a small piece of the puzzle. 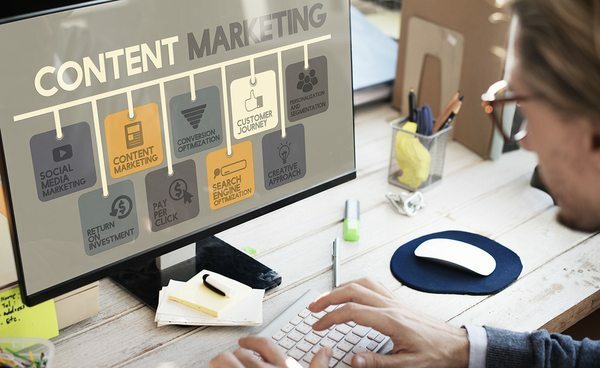 Content lives at the crux of everything, and content marketing harnesses emotional triggers to inspire your audience to action. 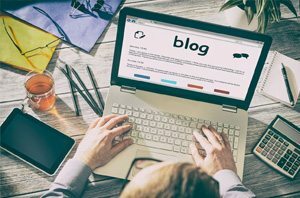 Blogs are a natural way to add real customer value and SEO to your company website and harness the power of social sharing. 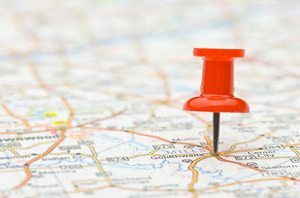 Make sure your local brick and mortar store shows up in every nook and cranny of your customer’s internet with local search engine optimization. There’s more to SEO than just keywords. Technical SEO encompasses the back-end aspects of your website that affect site speed, usability, caches, image optimization, etc. Targeting the right keywords without going overboard is an art, and only a master can make sure that your on-page SEO is on point. What you’re doing on your site is all well and good, but what do people think of it? Off-page SEO includes inbound links and social proof from your audience and adds to your Google page ranking. After the content is complete and the technical SEO experts have done their job, there’s still a bit more to having an SEO-friendly website: USABILITY! What does conversion optimization have to do with SEO? 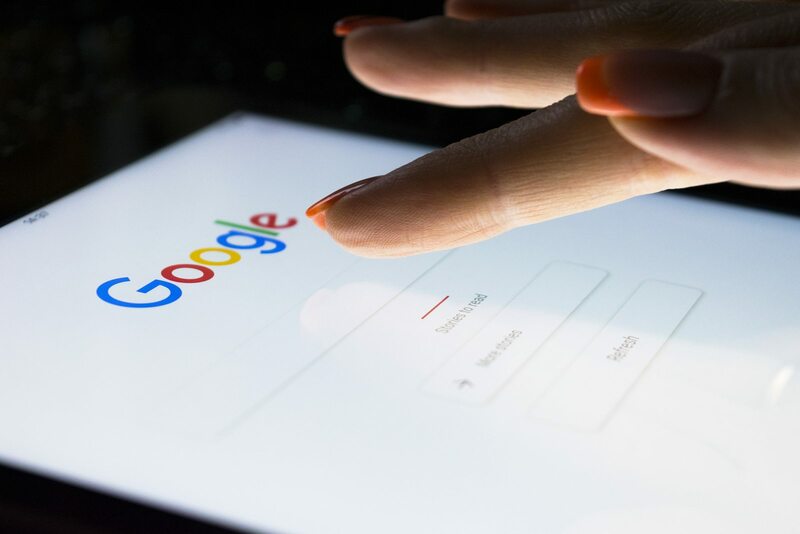 Search engines, like Google, have a unique way of measuring a document’s quality when determining page rank and user engagement is a key factor. By focusing on clever and intuitive design, we can inspire your customer to interact and engage with the content, share the content, take the desired actions and come back for more! Why Choose Strunk Media for Your SEO Needs? SEO is not a gimmick performed by some guru locked in a cage who claims to have hacked Google’s algorithm. 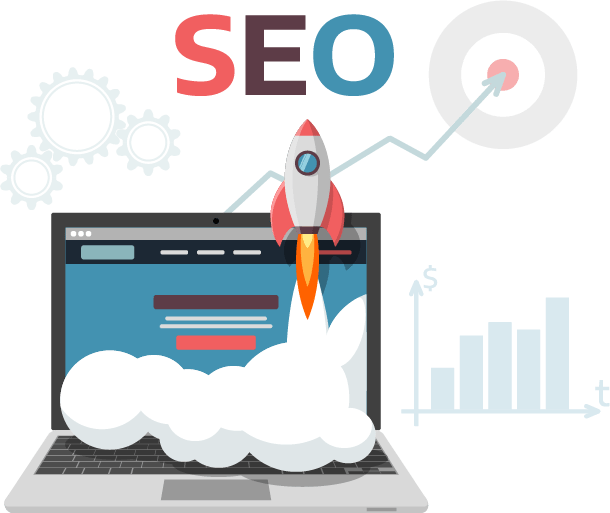 Search engine optimization is a living, breathing organism that requires special attention from a variety of professionals skilled in each area of SEO. At Strunk Media, we cover all of your bases, from content to analytics. So, you can always expect the total package when beefing up your SEO. We perform a complete website audit that measures every SEO component such as PageRank, Keyword Analysis, Speed, Responsiveness and more. 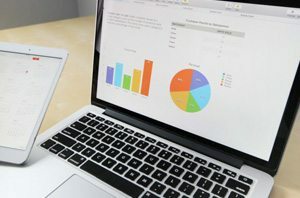 Using the comprehensive site audit, we will provide a list of actionable insights that you can implement on a regular basis to help improve SEO performance. Receive a full Search Engine Optimization consultation and a comprehensive guideline to help you achieve your desired SEO results. 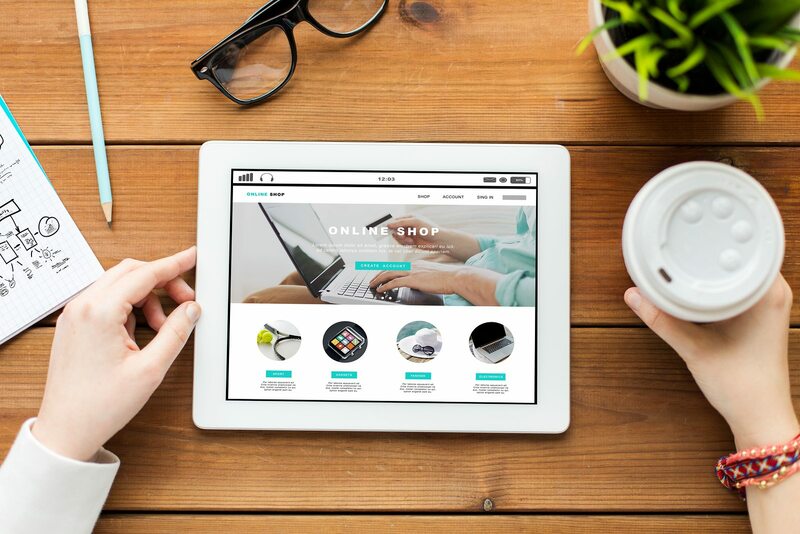 Let Strunk optimize your website by improving site speed, utilize keywords more effectively, and create an engaging user experience. We continuously monitor new SEO trends and best practices to make sure that your site is always relevant and compliant with new web standards. Get full SEO reports generated directly from Google Analytics and Webmaster Tools so you can see what is working and what isn’t. We always use fresh, up-to-date data to continuously improve our results.